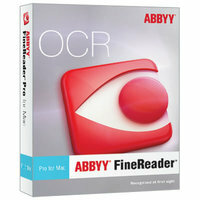 ABBYY FineReader Pro for Mac creates editable, searchable files and e-books from scans, PDFs and digital photographs. 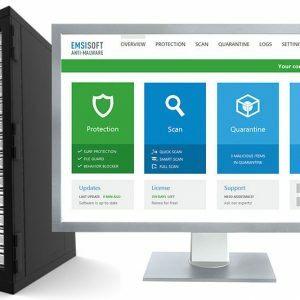 The most accurate OCR available for OS X, its unmatched recognition and conversion eliminates retyping and reformatting. Sophisticated yet remarkably intuitive, FineReader has an easy-to-use interface that makes even the most complex tasks simple.